Includes phone and battery only. No cables or sim card included. Cellular service locked to MetroPCS. 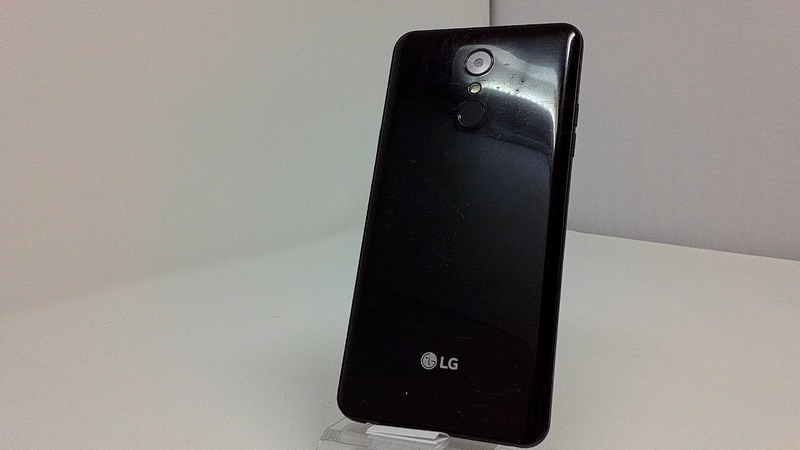 Clean ESN, LG BAR style smartphone in Black. 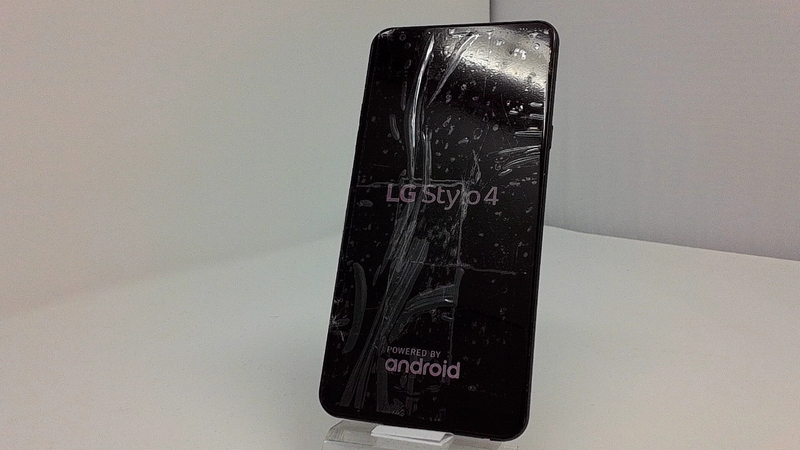 Phone glass is cracked/shattered/chipped/scratched, housing scuffed/scratched/dented/dinged. Phone is used and in working condition. The LG Stylo 4 succeeds the Stylo 3 and Stylo 3 Plus. Sporting a 6.2-inch TFT display (with 1080 x 1920 pixels), the phone should be a decent choice for customers in need of a budget handset that features a stylus pen. The Stylo 4 is powered by an octa-core Snapdragon 450 processor clocked at 1.8 GHz. The smartphone further offers a 13 MP rear camera, a 5 MP wide-angle front camera, 2 GB of RAM, 32 GB of expandable storage space, and a 3,300 mAh battery. Android 8.1 Oreo is pre-installed out of the bag.